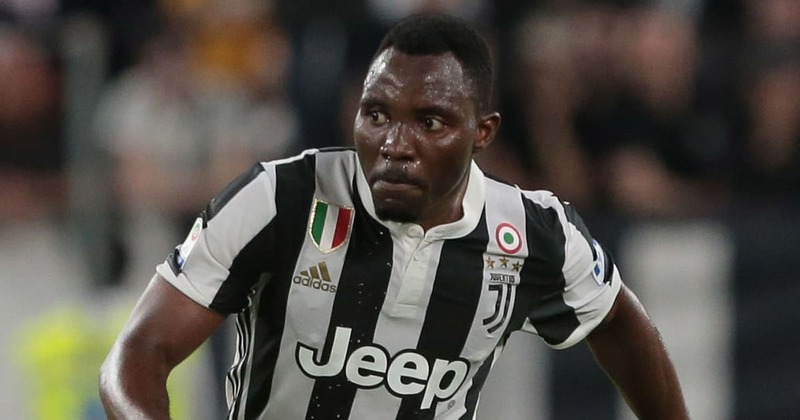 ?Inter have unveiled new signing Kwadwo Asamoah following his free transfer from Serie A rivals Juventus, around a week after initially confirming his arrival on a three-year contract alongside former Lazio defender Stefan de Vrij on a five-year deal. Asamoah, who has spent his entire professional career in Italy after moving to Torino at the age of 19 in 2008, is primarily seen a left-back at Inter, although his versatility means he is also capable of operating in several midfield positions. He played just over 150 games during his six seasons with Juventus, winning Serie A titles in every campaign, as well as four Coppa Italia trophies. Asamoah also has two Champions League runner-up medals. He played no part in either final, however, missing the first in 2015 through injury, while remaining an unused substitute in 2017. The 29-year-old is currently part of a 24-man Inter squad named by the Nerazzurri for the start of pre-season, which got underway this week. The ongoing training camp will last until 22nd July, during which time there will be friendlies against Swiss sides Lugano and Sion. Inter will later face ?Sheffield United in England, before International Champions Cup clashes with ?Chelsea, Lyon and ?Atletico Madrid across Europe.